We’re not really changing our name, but you would be surprised as to how many people do refer to us bookcarers. We guess that demonstrates the importance of proofreading. As a result, we’ve decided to make life easier for everyone and ‘go with the flow’. 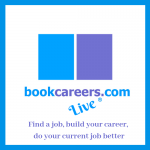 We plan to change our name to bookcarers.com, because we care about your bookcareer. 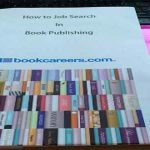 Currently you will see we have two web sites – bookcareers.com and bookcarers.com. 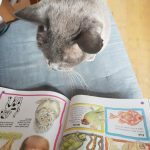 We have a new team member, Daisy Pollarfo who joins us today and her role is to merge both the bookcareers.com and bookcarers.com websites into one. We hope that you will continue to support us in the same way. Please expect some downtime on the https://www.bookcareers.com website over the Easter weekend. Currently our email addresses remain the same.